Wat is dit voor site? Wij zoeken de goedkoopste boeken op internet. 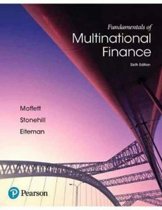 Islamic Finance in a Nutshellvonden we het goedkoopst op Bol.com voor €22.85. We hebben gezocht in nieuwe en tweedehands boeken. Rechtsonderaan de pagina kan je het boek direct bestellen	via Bol	.com. The recent turbulence in the global financial markets has drawnattention to an alternative system of financial intermediation:Islamic banking and finance, which has so far remained on thesidelines of the unrest. 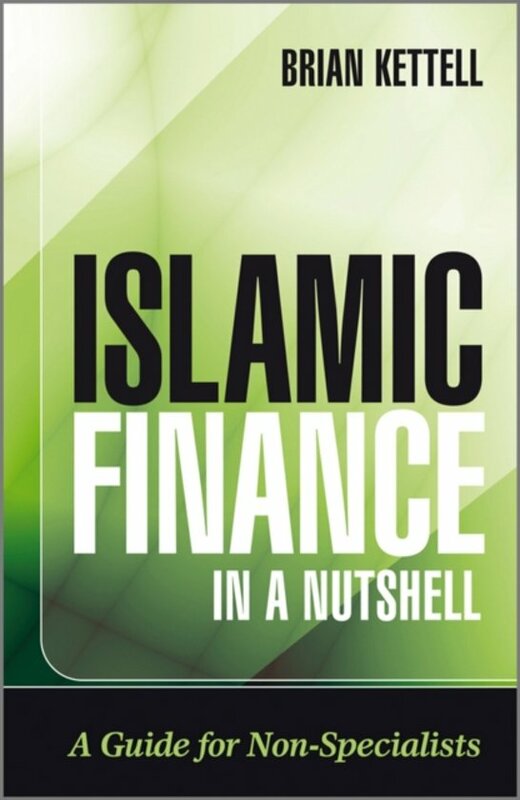 Islamic Finance in a Nutshell is a quick and easy guide tounderstanding the fundamentals of Islamic Finance and how theIslamic Financial markets work. Designed as a quick read forpractitioners needing to pick up the basics of the industry, itwill enable readers to understand the differences Islamic andWestern finance. Starting with the rise of Islamic finance, the book highlightsthe key areas which practitioners need to grasp to understand themarketplace including financial statement analysis,Sharia a law, making money in the absence of interest andregulation. The book also provides readers with a basic guideto Arab terminology and a guide to the top financial institutionswithin the Islamic markets. This is an ideal guide for anyone with an interest in how thesefinancial markets work, but who do not want to be bogged down incomplex and unnecessary terminology.